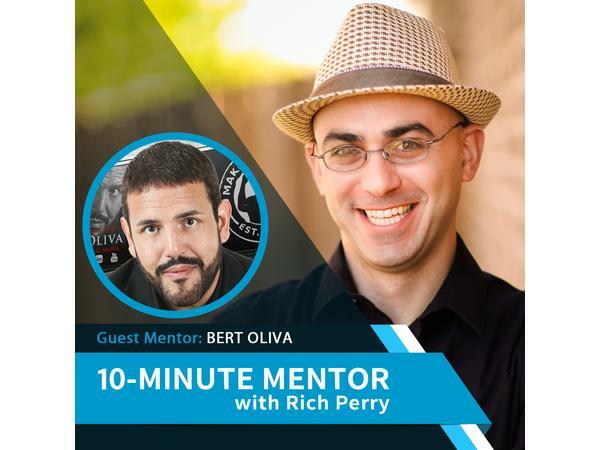 Bert Oliva is your special guest mentor. Bert is a leadership & human behavior expert, renowned public speaker, corporate trainer, and author of Don't Drink the Koolaide." For 21 years, Bert has helped thousands of people transform self-limiting beliefs into self-fulfilling breakthroughs and today he is your private mentor. Grab a paper and pen and copy his formula for success. Then take action to Make It Happen!